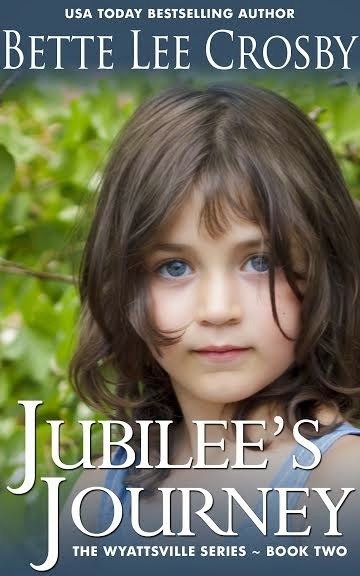 Author Bette Lee Crosby's Jubilee’s Journey is a FPA President's Book Award gold medal winner book. Blurb: When tragedy strikes a West Virginia coal mining family, two children start out on a trek that they hope will lead them to a new life. Before a day passes, the children are separated and the boy is caught up in a robbery not of his making. If his sister can find him, she may be able to save him. The problem is she’s only seven years old, and who’s going to believe a kid? You can win $100 Cash via PayPal or gift card via Amazon. 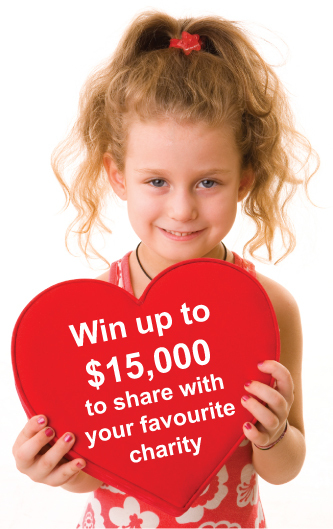 Ends 10/3/14. Read rules under the Rafflecopter.